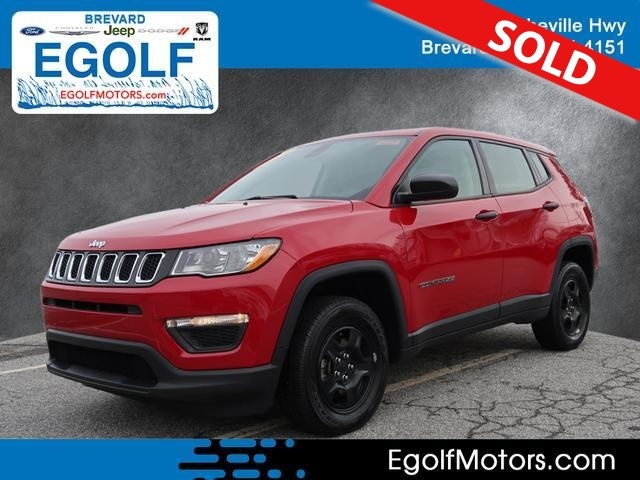 SPORTY COLOR, ONE OWNER, LOW MILES, 4X4, 9-Speed Automatic, 4WD, 115V Auxiliary Power Outlet, 1-Year SiriusXM Radio Service, 7.0 Touch Screen Display, Air Conditioning ATC w/Dual Zone Control, Apple CarPlay, Body Color Door Handles, Cluster 7.0 Color Driver Info Display, For More Info, Call 800-643-2112, Google Android Auto, GPS Antenna Input, Humidity Sensor, Integrated Center Stack Radio, ParkSense Rear Park Assist System, Premium Air Filter, Quick Order Package 27A, Radio: Uconnect 4 w/7 Display, Remote Proximity Keyless Entry, SiriusXM Satellite Radio, Speed control, Tech Group, USB Host Flip. Call Egolf Motors in Brevard at 828-884-4151 then x 1. Weve been serving customers in Western North Carolina and upstate South Carolina for over 40 years where you feel like family when you walk through the door. 22/30 City/Highway MPG Call Egolf Brevard at 828-884-4151. You make the drive, well make the deal and youll feel like family!